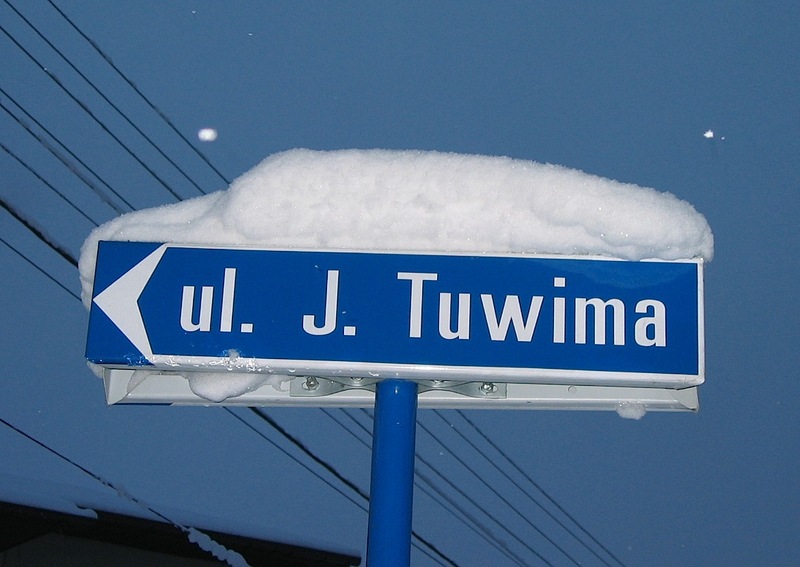 European Foundation of Human Rights accepted the verdict of theVilnius Local Administrative Court’s from 22nd November 2011 concerning the decision of the Vilnius Regional Council Committee to name of one of the streets in the region with Julian Tuwim’s name. Since the beginning, the Foundation has pointed towards the lack of any basis for appealing against the decision of the Committee by the local representative of Lithuanian government, Jurgis Jurkeviczius. In the letters to Mr Jurkeviczius, the Foundation highlighted the existence of many other streets which names could be considered as illegal. Furthermore, the Foundation indicated the special relation of the poet with Lithuania. Both court decisions from 22nd December 2011, concerning Tuwim’s Street and Wilnoteka, emphasise the necessity for fighting for one’s own rights in the courts. The Foundation encourages everyone who wants to defend his rights to use the Legal Help Centre , set up by the European Foundation of Human Rights.